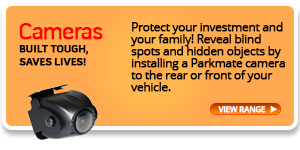 Even confident drivers can be betrayed by what they can’t see from the drivers’ seat. 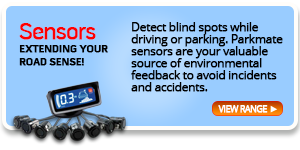 In the driveway and on the road, avoidable driver blind spots are the cause of a high number of accidents and deaths. 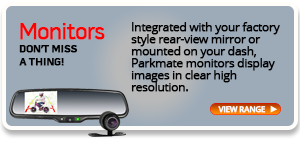 Parkmate’s driver safety solutions expose your blind spots and significantly reduce your risk of accident or incident.